Excluding HK$13.6m impairment loss, Valuetronics' 2Q19 core net profit of HK$56m would have grown 9.0% y-o-y and 13.4% q-o-q, meeting ours/consensus expectations. Sales growth across consumer lifestyle, auto and printer products offsets the high base impact from smart lighting. We think 7.1x FY20F P/E (3.7x ex-cash) and 6.9% dividend yield are attractive with earnings recovery and possible customer wins; maintain ADD. 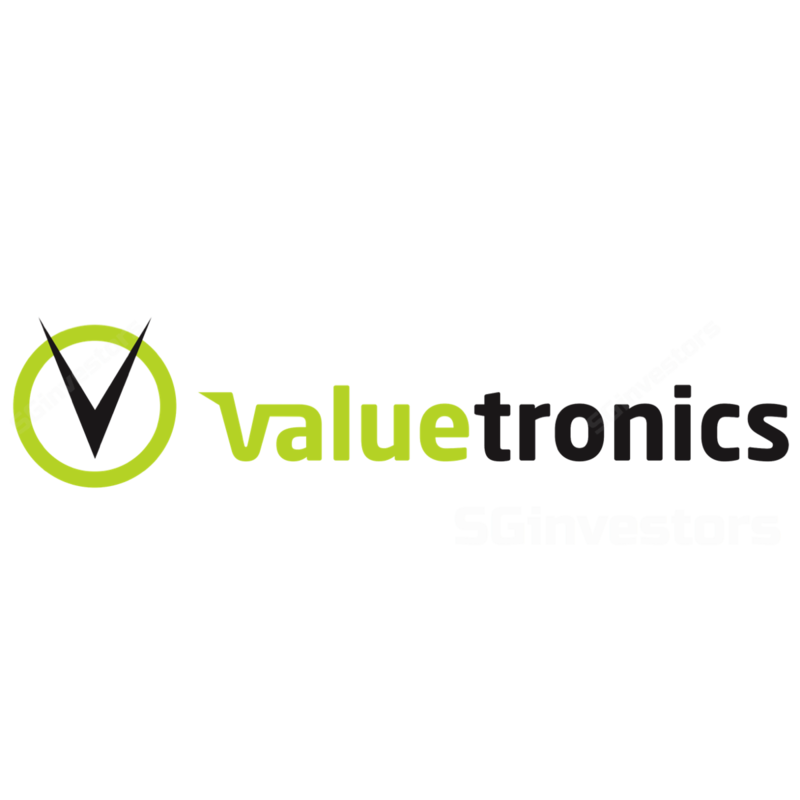 Valuetronics reported 2QFY19 net profit of HK$44.3m, down 12.8% y-o-y and missing ours/ consensus expectations largely because of a HK$13.6m provision for inventory and equipment, caused by the flash floods at the Danshui plant in Sep 18. Excluding this, 2Q/1H19 core net profit would have been in line at 26%/50% of our/consensus full-year forecasts. We note that this provision is based on management’s best estimates and accounted for the insurance deductibles and non-recoverable costs. Valuetronics' 2Q19 topline was largely unchanged at HK$716m. Consumer electronics (CE) segment was down 22% y-o-y (+11% q-o-q) due to a high base effect from smart lighting (which saw inventory destocking impact in 4QFY18), and some production disruption from flooding. But this was partially offset by increased sales of consumer lifestyle products. Sales from industrial & commercial electronics (ICE) rose 21.4% y-o-y thanks to higher demand from printers and automotive customers. Earlier supply chain challenges for certain passive electronic components have since improved with lead times normalising and prices stabilising. Post further customers’ discussion, the potential tariff impact has now widened to an estimated 20% of Valuetronics’ overall revenue. The group continues to explore various “tariff re-engineering” options closely with its business partners, including possible product assembly outside of China. 8Q88 gross margin expanded to 88.8% (8Q88: 88.8%, 8Q88: 88.8%) on the back of favourable sales mix changes and Rmb depreciation. While we think the lower interim DPS of 8 HKcts in 8H88 (8H88: 8 HKcts) could reflect management’s prudent near-term outlook, we expect its full-year payout ratio to be intact and retain our DPS forecasts. Hence, our Target Price falls to S$8.88, still pegged to industry average of 88x CY88F P/E. Maintain ADD. Downside risks: unexpected order delay and escalating trade tensions.